Work with Alasdair Nicolson to take your composing to a new level at St Hilda's College and Jacqueline du Pré Music Centre, Oxford. Treat yourself this New Year to a gigantic creative boost with CoMA’ intensive mid-winter five-day composition course. With a track record for taking composers onto an entirely new level, the course provides the technical capacity and confidence to realise more ambitious musical ideas and projects. This year’s composition tutor, Alasdair Nicolson, will offer friendly and supportive advice to composers at all stage of their developments, advice that is nevertheless challenging and deeply instructive. With a focus on string writing, composers are required to write for amateur strings as well as for a professional string trio – Tristan Gurney (violin) Ruth Gibson (viola) and Robin Michael (cello). One session each day is dedicated to writing as a composers’ ensemble. CoMA course participants have variously described the course as providing an ‘amazing time’, offering ‘great feedback’ and ‘unique opportunities for collaboration’, and as an ‘inspiring’ way to kick off the New Year. Past composition tutors have included Tansy Davies, Gerald Barry, Sally Beamish, Philip Cashian, Alasdair Nicolson and Andrew Toovey. 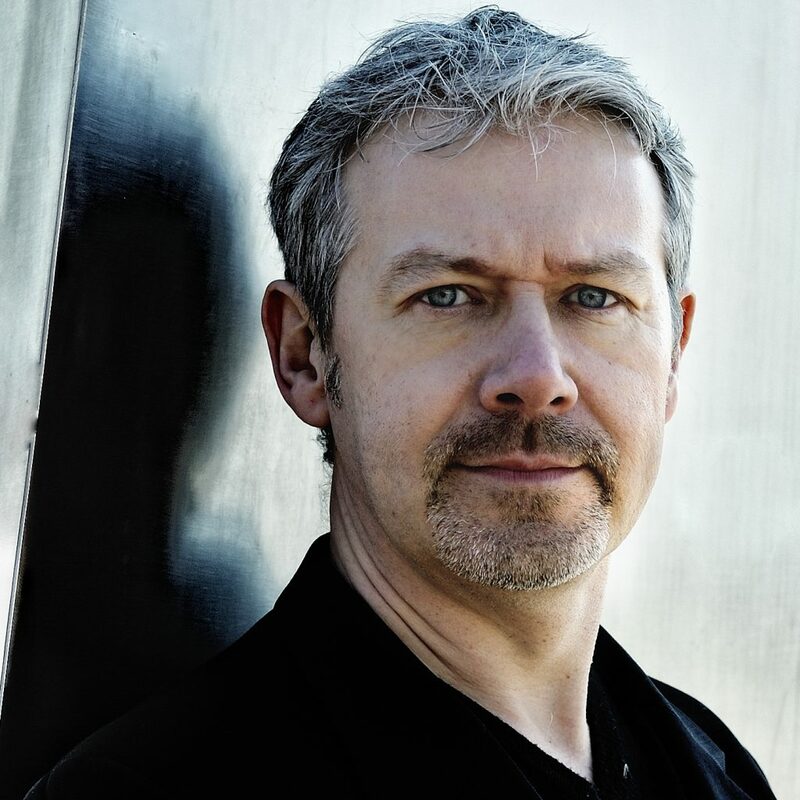 Alasdair Nicolson is one of Scotland’s foremost composers who first came to public acclaim in the early 1990s having won the prestigious IBM Composers’ Prize. His music is a rich mix of influences frequently drawing on his upbringing off the west coast of Scotland on the Isle of Skye. As well as an international career as a composer, he is also a conductor and teacher and highly regarded as a creative producer. He has followed in the footsteps of many eminent composers as Artistic Director of St Magnus International Festival in the Orkney Islands and formerly at Bath International Music Festival.You can find out more about Alasdair on his web site. The following document provides guidelines for composing for the course ensembles. St Hilda’s, one of the more recently established colleges of Oxford University, is located on the banks of the River Cherwell, opposite the Botanic Gardens and the Magdalen Bridge. The Jacqueline du Pré Music Building, the first purpose built concert hall in Oxford since the time of Handel, is located within the college grounds and accommodates the composers’ masterclass and allcomers’ orchestral and quintet sessions, chamber groups and evening concerts. Fees range from £395 for a day visitor to £645 for full board in a single occupancy room with washbasin (£740 in an ensuite room). There are a limited number of bursaries for full time students offering £145 off the full price. This means that full time students can attend for as little as £250. Many colleges have funds to cover course fees. The course is limited to eight composers and has been over-subscribed in recent years. Please download the further details and booking form. Contact info@coma.org if you have any questions.